The British pound held near a three-week low this morning as investors wait on the services survey data and Prime Minister Theresa May’s speech later in the day. It could be a potentially big day for the sterling… it is going to be interesting to see what impact the PM’s speech has on the currency as the day goes on. Sterling has been hit hard by concerns over a growing conflict over May’s Brexit plan with the pound falling to a Sept. 10 low of $1.2979 in the previous session. 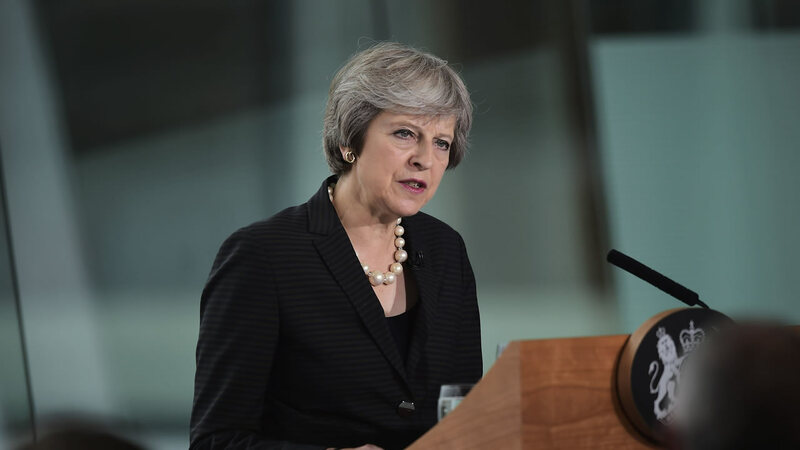 May’s speech will be watched keenly by investors for clues on whether she can persuade senior members of the ruling Conservative Party to accept her so-called Chequers plan to leave the EU. Manufacturing PMI data due shortly will likely show the services sector increasing to 54 compared to 54.3 in September, according to a poll.